Hi guys I am hosting another giveaway and I’d really love your help promoting it! 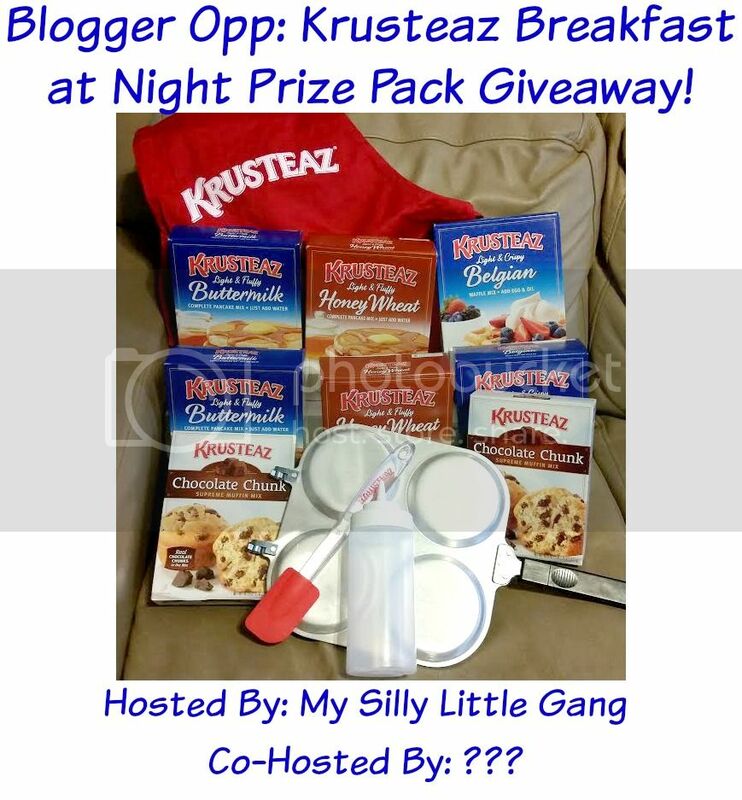 This giveaway is for one is for 1 lucky reader to receive a Breakfast At Night Prize Pack from Krusteaz. 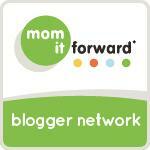 Please sign up now and help me promote this giveaway. For the second year in a row I participated in the multicultural children's book day. Becky Flansburg was the Project Manager for the event and posted a recap of what went on. Nice to see all the participation this year. If you want to participate next year, leave Becky a message. I love these deals. Test drive any new Kia by March 31, 2016 and receive a $25 Kia Visa® Prepaid Card. 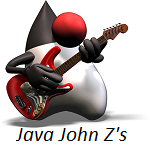 Offer limited to first 10,000 completed certificates received, valid while supplies last. 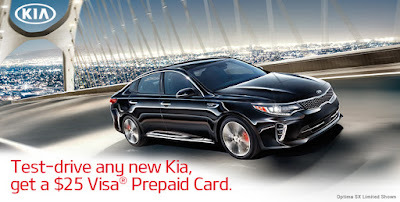 After doing drive, have dealer fill out his unique Customer ID and signature, then mail in by April 15th! Are you trying to be more environmentally friendly with your cleaning products? 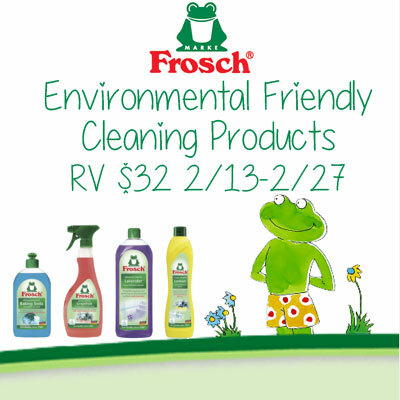 Here your chance to try out what Frosch has to offer. Just enter through 2/27. Open to US residents only. Good luck. Environmental considerations permeate every aspect of Frosch - production, ingredients and packaging. Frosch's state-of-the-art research facility is constantly working to improve upon its formulations and maintains very strict criteria for the formulations of new products. Frosch production takes place under the strict EMAS scheme of the European Union, a voluntary scheme with strict, company-wide environmental requirements. 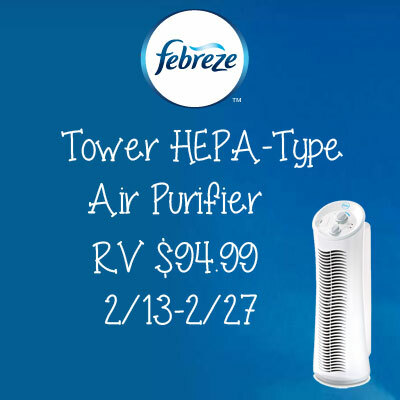 Air purifier giveaways are always popular and here's our latest. You have through 2/27 to enter. Open to US residents only. Good luck. Sign up for Chew.tv and you can get a free t-shirt. Follow 5 users, comment on 5 shows and share 5 Shows and they'll send you a Chew t-shirt, straight to your door! To get started, click on the Get your free Chew t-shirt link at top. 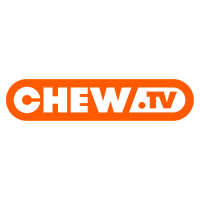 Not familiar with Chew.tv? It is for aspiring DJs who video stream themselves sharing their music. When you sign up, make sure you don't check that you're a DJ. Otherwise, you'll need to do three 30 minute live shows. 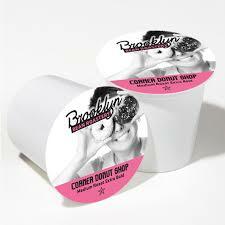 More coffee k-cups up for grabs here. This time they're from Brooklyn Bean Roastery. Open to US residents through 2/28. Good luck. February can be a long short month due to it being in the midst of winter, and no long holidays. Tell us how you sweeten up the month for your family to make it more bearable or how you make your home into a coffee shop and you could win a Forty Count Corner Donut Shop K-Cup pack. 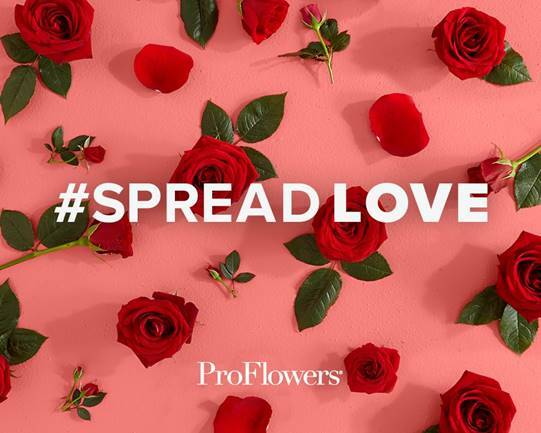 ProFlowers is spreading the love with FREE surprise Valentine's Day flowers beginning at midnight EST tonight (Thursday into Friday) and running through midnight EST tomorrow (while supplies last)! No shipping charges and no catch. Ready to lead the party? Then become a Zumba® instructor! Over 14 million people a week in 150+ countries attend Zumba dance-fitness classes. Licensed Zumba instructors help people let loose and achieve their health goals like never before. They move and motivate, energize and inspire! No other fitness program comes close to delivering the all-around amazing experience of a Zumba class. It’s why so many people come back week after week to party themselves into shape! 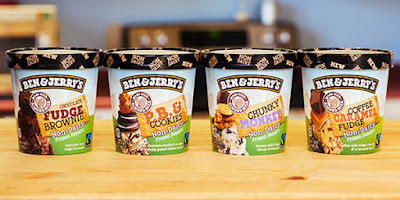 Made with almond milk, Ben & Jerry's now offers vegan ice cream. You still get your chunks and swirls. I might give this a try if/when it arrives at scoop shops but I don't think I'd buy a whole pint of it without the dietary needs. Here's a giveaway for a $60 gift card for Lularoe from a consultant of theirs, Adrian. The text below is from Priscilla Owner of Its Peachy Keen. She's the "I" in there. You have through 2/21 to enter to win. Open to US residents only. Good luck. Lularoe has been all the rage lately. I don’t know if you have heard of them or perhaps attended one of their Pop-Up Boutiques? I have to tell you that this clothing makes me feel so comfortable and on top of the world at the same time. Whether you just purchase through a Lularoe Consultant like Adrian or decide to Join The Movement yourself, you won’t regret it. The biggest part of all the craze is the leggings that they offer. They feel so great. Honestly they feel smooth like butter and that is not exaggerating a single bit. I love that they have sizes from kids all the way up to 3XL. Anyone can enjoy the comfort and style of Lularoe. Win a $500 Gift Card from Amazon.com, Target or Walmart. This runs into mid-July. US only. 27 winners for this giveaway with two getting the brushes. 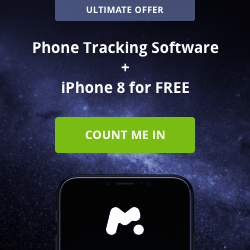 The others get discount codes, up to 90% off if you're willing to shell out the rest. Giveaway is open to US residents and runs to 3/13. Good luck. Finally, a great brush that is designed for easy hair care! Easier to use than a flat iron and heats up to 450F while emitting negative ions to straighten your hair in seconds. It detangles, straightens, and increases shine while sealing the hair cuticle to reduce frizziness and increase manageability. Instant Heat Up And Recovery:60 seconds heat up to 365℉, 8 seconds for a silky straight hair. Constant Heat: Max 450℉, It will keep a constant temperature at 365℉for all types of hair, effortless and efficient straightening styling. 360-degree rotatable wire, it avoids the wire twining, Brushing action reduces the risk of dry damaged hair, unlike traditional hair straighteners. 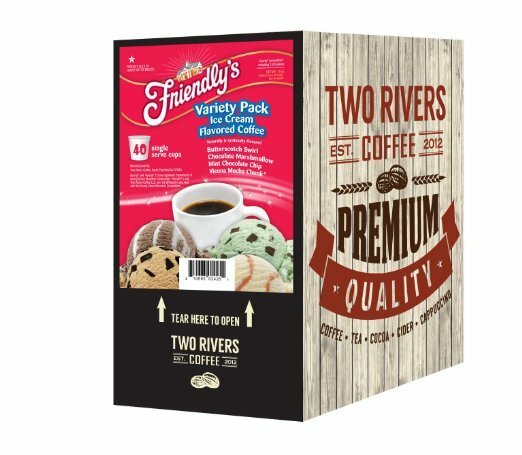 Here's an interesting giveaway of Two Rivers coffee, their ice cream flavored coffee variety pack. 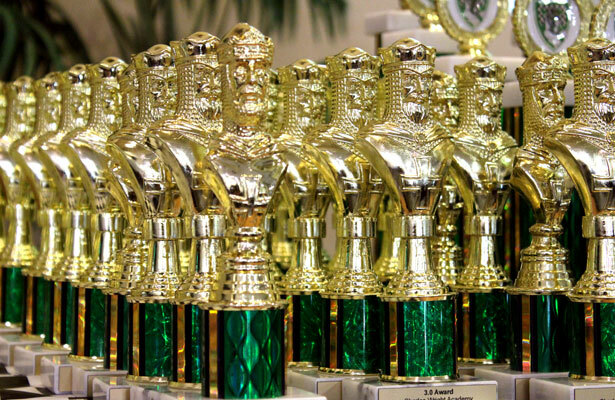 Entries accepted through 2/25. Open to continental US residents only. Good luck. 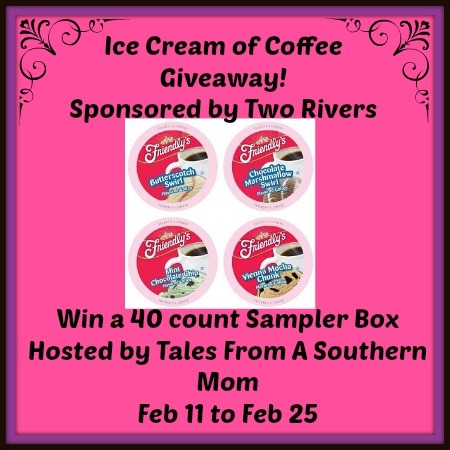 Welcome To The Ice Cream Of Coffee Giveaway! In case you haven't figured this out, I like hot sauces. 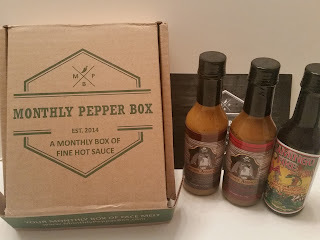 When offered the chance to try out the Monthly Pepper Box, I couldn't pass up on the opportunity. As the name might imply, you sign up to get a box of hot sauces every month. Three to be exact. 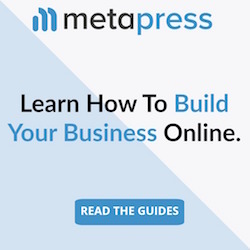 It costs $24 a single month and comes down to $22 / month for a six month membership, including shipping. Here's what my first month's box looked like. There are two sauces from Captain AssJack and one from Flamingo Fire. 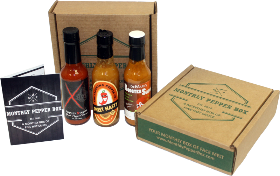 They're considered artisan hot sauces, typically from smaller shops. Sometimes you might get three from one shop or one from three shops. This time it was split 2 to 1, as Captain AssJack only makes two sauces. 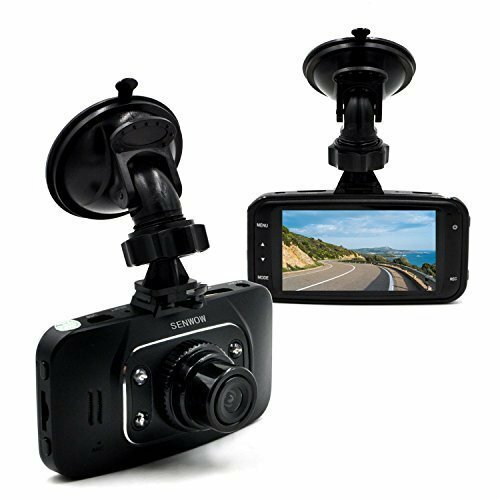 I'm all for getting freebies but I think I ran across one lately that even I would pass on, a free dash cam. Would you? Give card giveaways tend to always be popular. Here's a new place to try out if you win one. 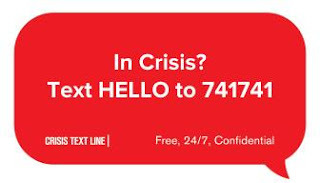 You have through 2/22 to try to win. Open to continental US residents. Good luck. $25 Gift Card to SteinerSports.com! Steiner Sports is the leading producer of authentic hand-signed collectibles and the best source for all your sports gift and collectible needs. Autographed memorabilia from star athletes like Derek Jeter, Peyton Manning, Chris Paul and Henrik Lundqvist are the hottest new memorabilia products on the market. Steiner continuously dedicates itself to creating the most unique, limited and special collectibles. Right now they have two fantastic sales, be sure to check them out! 20% OFF at SteinerSports.com! Use code STEINERFEB through 2/29/16. $50 Off Orders $250+ at SteinerSports.com! Use code FEBSPORTS through 2/29/16. Can't wait to see if you won, visit Steiner Sports and find that "must have" item now. 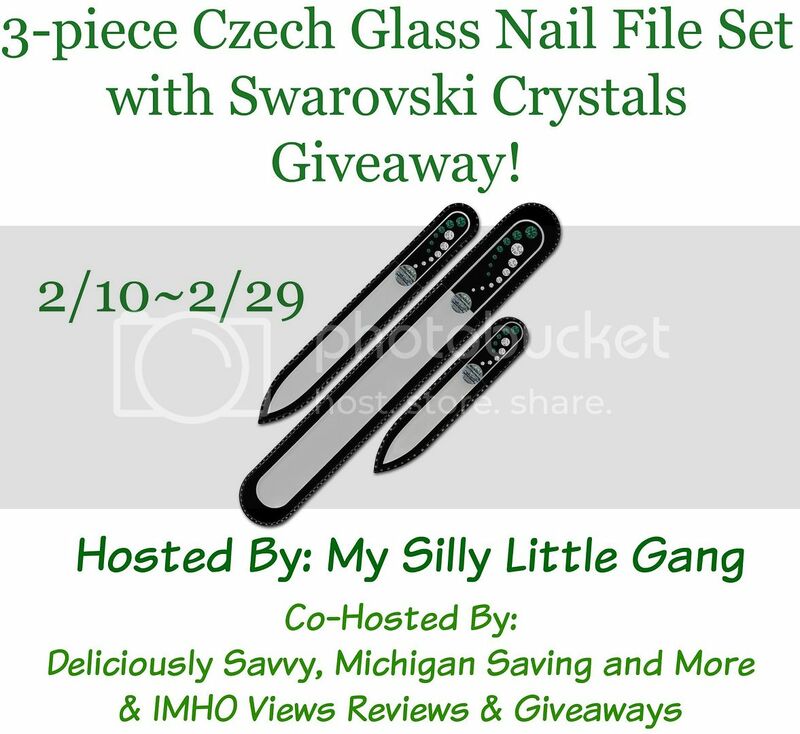 3-piece Czech Glass Nail File Set with Swarovski Crystals Giveaway! Hopefully you find this giveaway of interest. It is open through 2/29 to US residents. Good luck. Welcome To The 3-piece Czech Glass Nail File Set with Swarovski Crystals Giveaway! This glass nail file set with “Comet Clear” design brings 3 different sizes. Small (90 mm/3.54 in), medium (135 mm/5.32 in) and large (195 mm/7.68 in) nail files: one for your purse, one for home manicure and the last one for pedicure. This set is a great gift idea and an essential nail care tool. These nail files are made from Czech tempered glass in Bohemia and have a lifetime warranty on the filling surface. Files are hand decorated with SWAROVSKI® crystals and presented in black velvet sleeves. You can check them out here, if you want to order you can use code: VLOG to get 20% off! Our other GrubMarket Fruit Box Giveaway ends on 2/13. This one runs through 2/15. Both are giving away a box of fruit and are open to US residents. Good luck. Food Discovery: GrubMarket provides a platform for their partnering small farms and vendors to sell their items directly to customers. Many of these food producers have challenges getting shelf space at grocery stores, and/or may not want to pay the upfront costs of hosting farmers' market tables. GrubMarket gives these food producers access to tens of thousands of customers through a robust online marketplace, regardless of the food producers' production scale. Coach handbag giveaways have always been popular here. Now you can win a beautiful and vibrant purple Coach bag, a $25 gift card to 1-800-Flowers, 3 purple Barielle nail polishes, a Nail Rebuilding Protein, and a No Chip Speed Dry -- a $475 value!!! Giveaway is open to US residents and runs through 2/28. 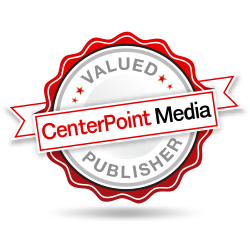 Over the years, I’ve worked at a considerable number of companies. I’ve witnessed some happy employees and some not-so-happy employees who seemed to be waiting until they could qualify for their pension and retire. It is much more pleasant to work with the former. However, I do have to say, there were times where having more of the latter around was a good thing. Wisdom is power, and while the soon-to-be retired crowd might not have been the happiest to work with, they knew how to get things done, and were rewarded for it. 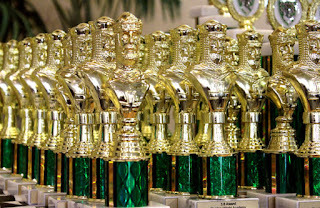 Whether the new or seasoned employee, what kept them motivated beyond just a paycheck was the corporate recognition programs that were in place. What’s been in place where I’ve worked in the past has varied considerably. While one established company might like it when an employee can reduce costs by a certain amount, and reward the employee with a certain percentage of that, a new economy company is less focused on cost savings and more focused on time-to-market. If you can cut development time in half at a cost of a couple of million dollars, that’s okay, as they’ll make it back in the long run if they were first. Here’s a look at a handful of ways that I’ve experienced a better quality of life through corporate recognition programs. When I was happier, I performed better. Lose that edge and the drive just isn’t there and at times that’s when you start looking for that next opportunity. If you're hungry, you've come to the right giveaway. Open to US entrants, you have through 2/21 to enter. Good luck. 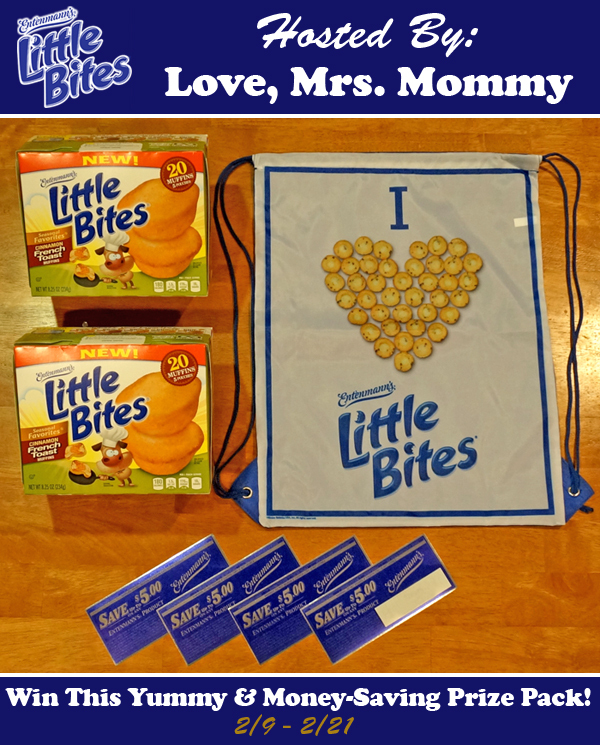 Love, Mrs. Mommy is hosting a delicious giveaway for 1 lucky person to win a bunch of yummy Entenmann's treats! 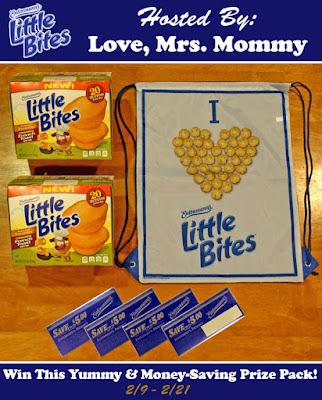 Included are: 2 boxes of Little Bites French Toast Muffins, 4 Little Bites coupons ($5.00 each) and a "I Love Little Bites" Draw String Bag! A total giveaway value of $40.00! A big "Thank You!" 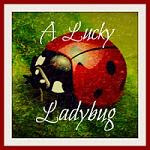 to my sponsor, amazing co-host, and all the wonderful bloggers who are participating in this giveaway! Thanks for all that you do! Here's a cool giveaway product to win. In fact, there will be five winners. Open to US residents only. They have through 2/28 to enter. Good luck. This is an amazing virtual reality headset that I got to try! And now 5 readers can win a set just like this one to enjoy! The set is available for less than $25 online right now, so you can buy it, or win it if you participate! Here is some information about the headset: The SainSonic Gear VR glasses are made from high quality plastic. There are buttons to adjust the focus on the set. The headset is suitable for using with iPhone and Android phones, and comes with a remote control. Here is the listing of the set on SellOutWow. Know someone who shaves? Here's something you can win for them. 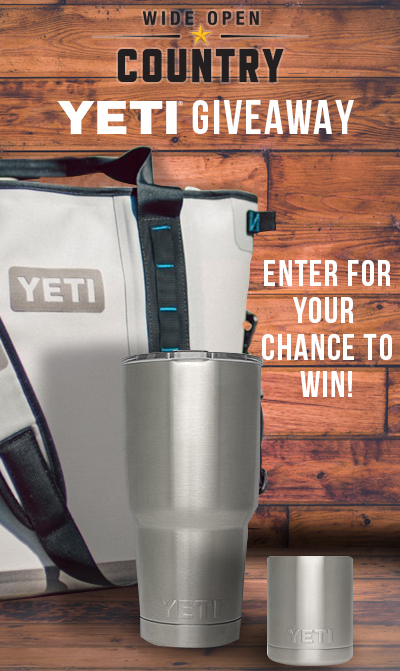 Open to US residents, they have through 2/23 to enter to win. Good luck. Have you seen the commercial with the talking gunked up razor from Dollar Shave Club? It's true! Razors cost a small fortune and if you've shopped around lately, you may experience sticker shock. 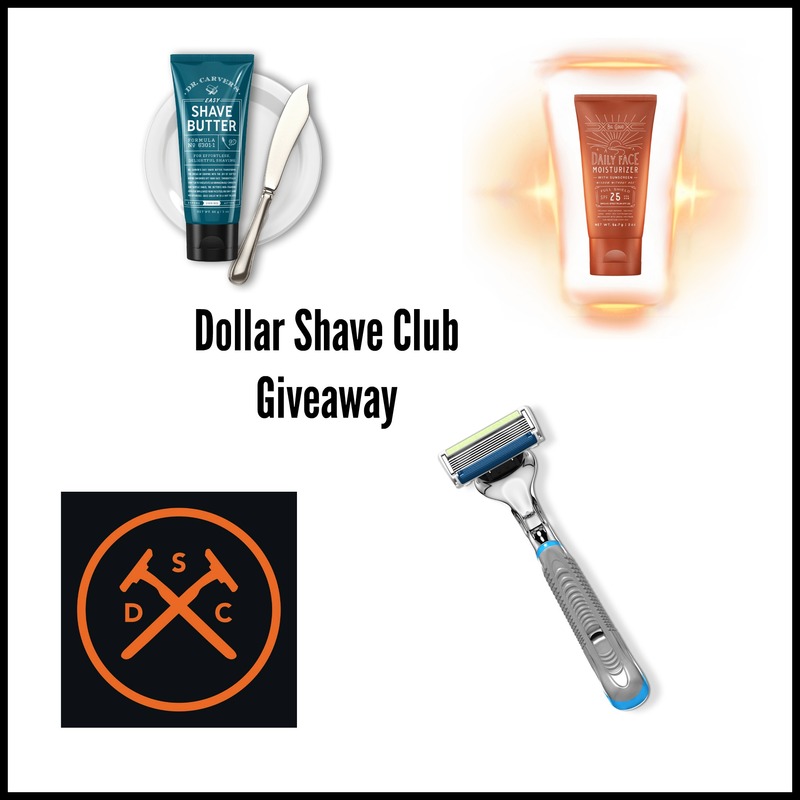 Dollar Shave Club offers razors that are affordable and work well and do what they're supposed to, get rid of unwanted hair. Sign up for a subscription to their razors to always have the blades you need. But WAIT! There's more... Dollar Shave Club also carries Dr. Carvers shaving and skin assistants to help your skin feel it's best. Giveaway open to the world here. Winner gets the gift card of their choice or $50 through PayPal. Don't be left out on this one. Good luck. 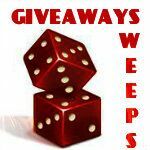 Giveaway begins on 2/9/16 at 1:00 am CST and ends on 3/10/16 at 11:59 pm CST. Must be 18 years or older, open Worldwide (void where prohibited.) Once winners are confirmed, they will be added to the Winner's List here. Okay, here's an interesting gadget up for grabs. Enter to win a tweexy wearable nail polish bottle holder. Three winners, ends 3/9. Open to US residents only. Good luck. Check out the latest in cleaning products from Murchison-Hume. Continental US residents can win the whole bunch. Giveaway is open through 2/29. Good luck. Update: We have another Murchison-Hume giveaway going on. It ends on 3/11. I typically highlight only young adult books but helping out promote this latest book from Suzannah Daniels for a bit older crowd. Hope you enjoy the book info. He abandoned her. She ripped his heart out. Can they overcome their feelings of betrayal and restore their trust in each other? BETRAYED is the fourth book in the WHISKEY NIGHTS series. Since each book focuses on a different couple, they can be read as stand-alones, but many readers may prefer to read them in order for maximum enjoyment. Aloha Nahu - Hawaiian Sweet Bread, Monterey Jack, Pineapple Preserves, and Honey Ham! Sweet Jalapeno Popper - Italian Loaf, Goat Cheese, Monterey Jack, Apricot and Jalapeno Spreads, and Bacon! 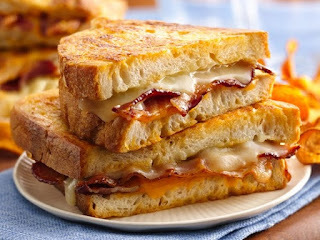 The Frenchman - Sourdough Bread, Cheddar, Monterey Jack, Dijon Mustard, and Andouille Sausage! Are you into using diffusers with essential oils? Here's your chance to win a bamboo one. Giveaway is open to US residents only and runs through 2/17. None of the blogs involved in this giveaway received any compensation for this post. Primitive Gypsy may make a small commission from Barefut if you buy from the link below. 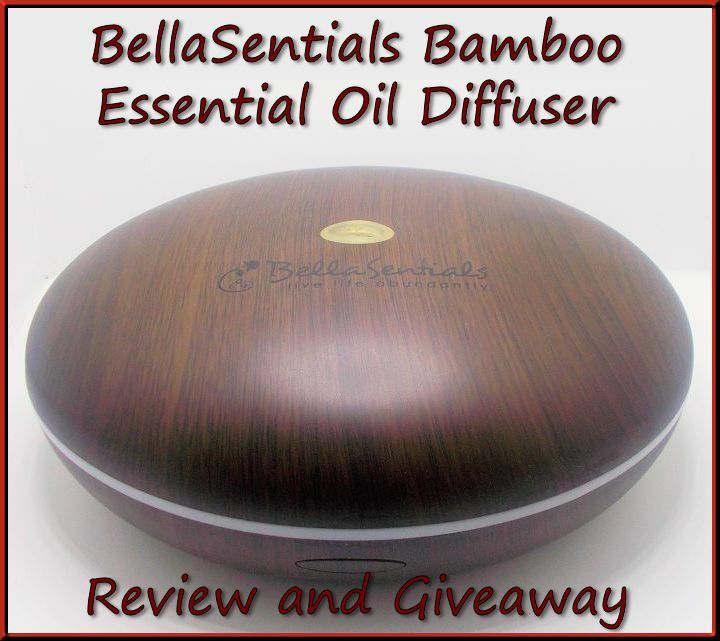 About BellaSentials Diffusers BellaSentials Diffusers are one of the largest Essential Oil Diffusers on the market today. 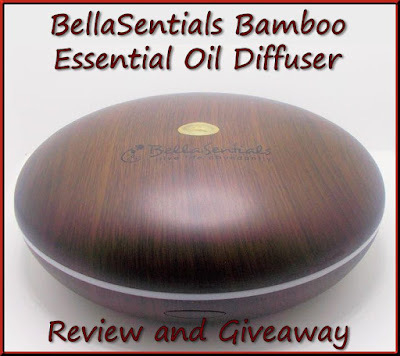 The BellaSentials Diffuser can hold up to 400ml of water and diffuse up to 12 hours. You can use your BellaSentials Diffuser all day or all night. The dark bamboo Diffuser has 7 rotating lights and can be stopped on any color you prefer or totally turned off. The light bamboo diffuser has a beautiful blue light which can also be turned off. Left on this light is soft and soothing, and if you can not sleep with any lights, just turn it off and still enjoy the wonderful health benefits. Let's take off on our next mission to give away some coffee from Two Rivers. This one runs through 2/29 and is open to continental US residents. Good luck and drink up. Holiday Contest and Sweeps has the pleasure to work with the "Two River Coffee Company" in providing a great Giveaway on their Java Factory Roasters Variety Pack Single Cup Coffee for all Keurig Coffee Machine Brewers (including the 2.0 machine). 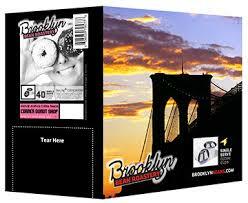 You will have the chance to enter a giveaway to win a 40 count variety Pack of your own. There will be two winners in this giveaway. You can click here to read the full review on this product that I have written. This 40 count K-Pods selection contains a selection of various flavors that has something to satisfy the taste for everyone. 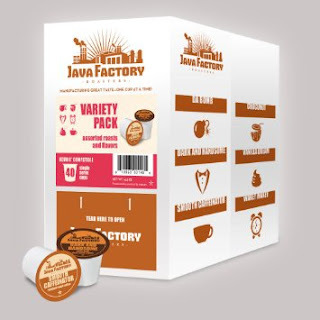 Below are a list of the flavors contained within this pack , and my thoughts of each afterwards from this selection from the Java Factory Roasters. 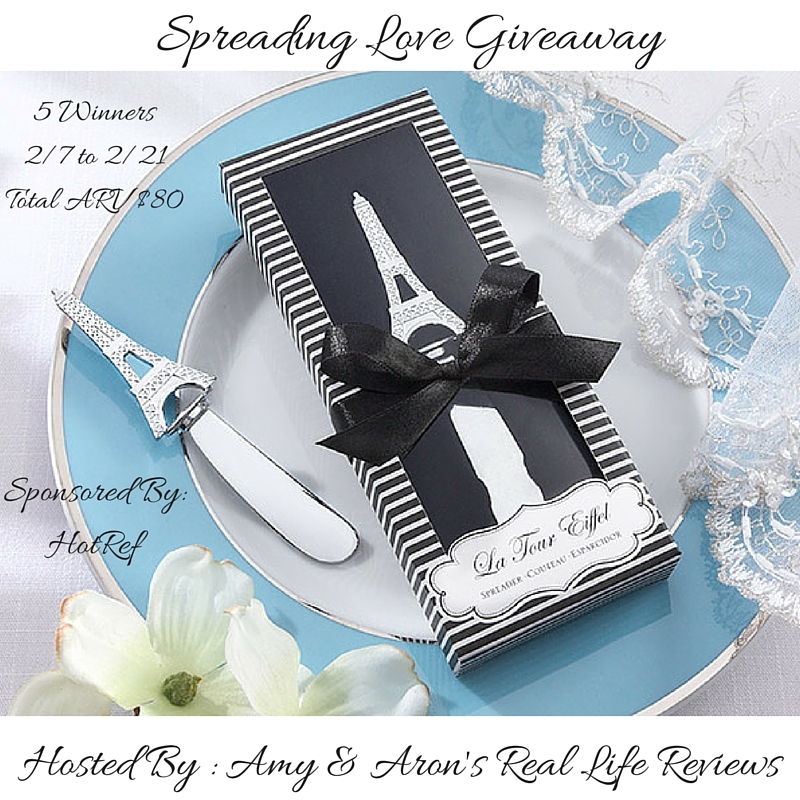 Here are five chances to win four spreaders with an Eiffel Tower handle. Giveaway is open to US residents and ends on 2/21. Good luck. I was recently at the local Bass Pro Shop and my wife was eyeing a Yeti. Not familiar with them? They're a high end cooler for hiking and camping that can cost upwards of $1,000 in their 65 quart configuration. They have a carryable one for just $299. Personally, I'm not prepared to pay that much for a cooler, even if it does keep your stuff colder longer. With that said, here's your chance to win one of them. Open to residents of the US and Canada who are 13+, this giveaway runs through 3/7. The weather has been so crazy here in Boston lately. One day the temperature is in the 50s and the very next day we get 6-8 inches of snow. Not as bad as last year or some other areas of the country this year, but the weather has gotten nice enough to grill out once in a while in the middle of winter, which would have been utterly impossible last year. If you're thinking of doing the same, check out the deals at Chicago Steak Company and you won't be disappointed. It isn't all expensive cuts. They even offer The Ultimate Steak Experience with gifts below $75. 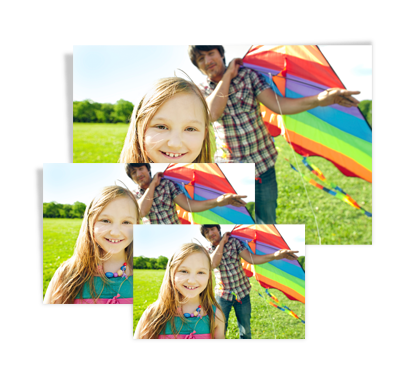 And, you can even save 15% off select Overstock packages. Walgreens is offering yet another photo freebie. This time for an 8x10, available through 2/7 supposedly. Usually there is a reason for these. Perhaps they're trying to draw people into the store to buy stuff for the Super Bowl.